Purchasing your first gun, whether it’s a rifle, shotgun or pistol is a grand exercise in upholding your second amendment right to keep and bear arms. First gun purchases are heralded with great joy and at the same time riddled with confusion. There are so many accessories to choose from, going into a gun store or shopping online for firearm gear is like walking through a mirror maze. You never know which way to go, but it’s so much fun you don’t want to leave. 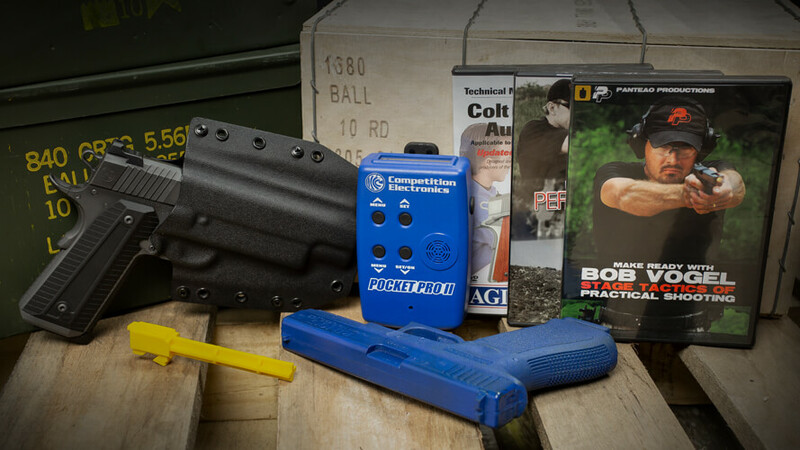 There are a few crucial items that every new gun owner should have in their budding arsenal and this specific list will bring clarity to the fun, yet confusing mirror maze of gun gear. These essentials are the “magnificent seven.” Seven items every new firearm owner needs to get the most out of the sport of shooting. Drawing pistols at high-noon isn’t an option to test your new gun’s accuracy, but high-visibility targets and rangefinders are. Targets can be as simple as a paper plate stapled to a back-board, but that won’t get you far at the gun range. Rifle shooters find multi-grid Redfield Targets useful in sighting in scopes and homing in on tight groupings. 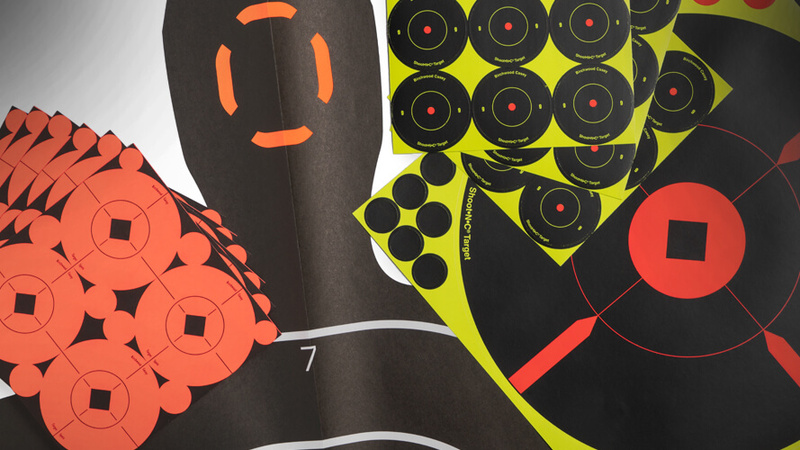 Handgun fans like the classic silhouette target which is used across many shooting venues, including law enforcement. The fun only gets better from there, as some of the more advanced targets include exciting features such as explosion upon impact. But for the beginner, simple targets with well-marked grids are the wisest choice. Shooting is fun, but it also can be dirty business. Every time a gun is fired a residue of carbon and lead is left behind. Not to mention the corrosion that occurs because of moisture. A comprehensive gun cleaning kit which includes gun oil, wipes, cleaning patches, brass jags, brushes and a brass patch holder is a must-have for the gun gear bag. 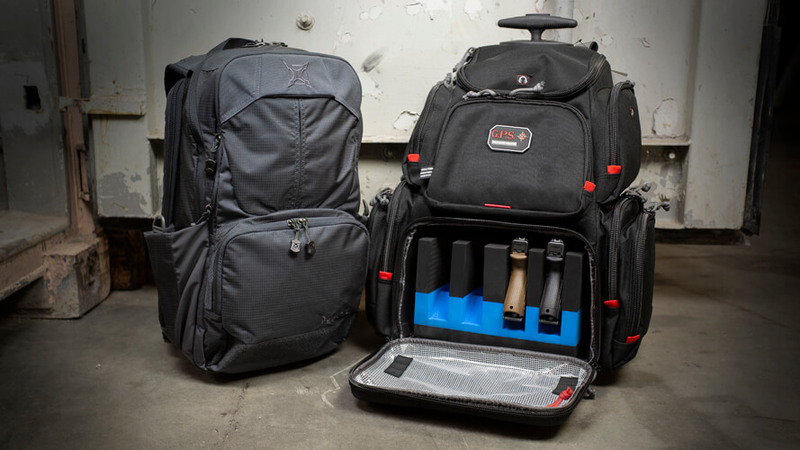 Speaking of gun gear bags, you’re going to need a way to contain all your brand-new accessories. Gear bags for firearm equipment beat cheap generic duffle bags hands-down. These bags are “geared” for hunters or tactical use, sporting handy compartments and padded interiors to protect your precious cargo. Another essential item for rifle owners is a well-fitting and comfortable sling, so long treks through the woods don’t throw out your back. Pistol-packing marksmen need a holster to contain their sidearm, either open carry or concealed. Whichever federal, state and local law allows. Lastly, at the end of the day, your new weapon must be stored, and a lockable gun safe will accomplish this safely. Probably the most confusing accessory purchase of all is choosing the correct ammunition for your needs. Caliber, grain, and bullet type all impact accuracy, so a new gun owner’s best bet is to consult gun dealers to acquire the correct load for the firearm purchased. 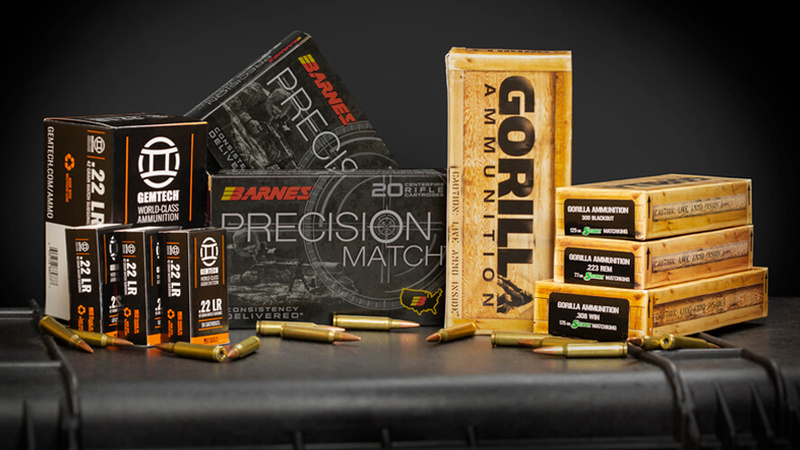 Once specific ammo becomes your favorite, buying in bulk from online suppliers like Omaha Outdoors will save time and money, giving you the freedom to fire at will at the range. Another vital but lesser known accessory falling under the ammunition umbrella is snap caps. These handy little items are great to have on hand in case you want to dry-fire your gun. Damage to the firearm’s machined internal parts can happen when you pull the trigger without these “dummy” bullets in the chamber. Shooting a firearm without ear protection can cause immediate damage to hearing. The decibel level of gunfire is approximately equivalent to a clap of thunder, which doesn’t sound like much, until you realize the thunder heard in a storm is usually miles away, and gunfire is right next to your ear. Ear plugs or muffs should always be worn when range shooting. The same goes for eye protection. 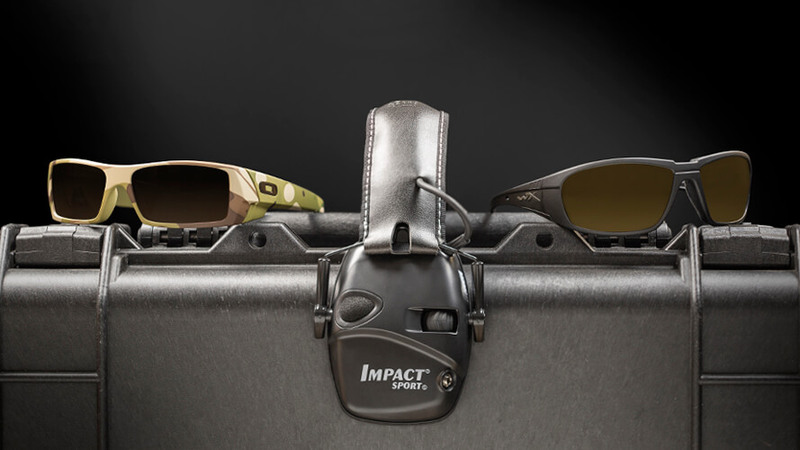 Shrapnel from ejected shells are a real threat to your vision, so shooting glasses are essential gear that should be kept with the range bag. Hearing protection and eyewear can be bought separately or in an all-in-one kit. 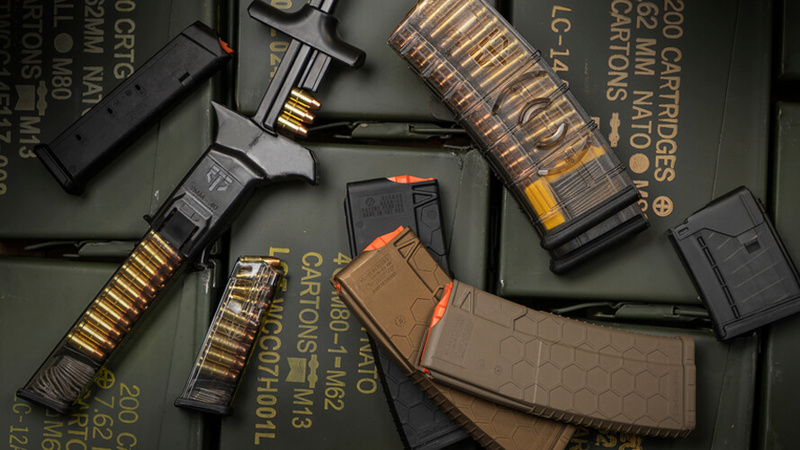 As a new firearm enthusiast, you might overlook the need for extra magazines. Seasoned marksmen will tell you; a gun is useless the second it runs out of ammunition. Having backup is always a good idea, whether carrying a concealed piece or target practicing at the range. Finding extra magazines is easy when you shop at online dealers. Omaha Outdoors stocks a wide variety of mags from a plethora of manufacturers. The most important accessory a gun owner can have is training in how to operate a weapon in many different scenarios safely. Educating yourself in tactical or defensive firearm handling gives you the edge needed to be a capable marksman. Precision rifle training videos and even gunsmithing training videos fill the gaps in knowledge and take novice gun owners to the professional level all firearm enthusiasts strive to achieve. There’s a whole new world to explore when you buy your first firearm. 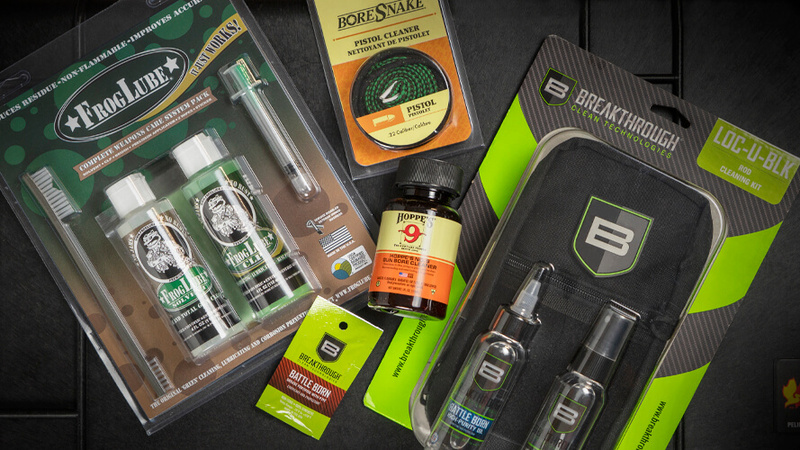 With these “magnificent seven” must-have accessories, you’ll get a head start on the road to enjoying your newfound firearm ownership, without the confusion of the gun gear mirror maze. The post Seven Essential Accessories for First-Time Gun Owners appeared first on Omaha Outdoors. How Does Senator Feinstein Suggest We Use Semi-Auto Rifles?